Now Ready for Move In! Huge Price Reduction. A spacious 4 bedroom, home with a loft and 2-1/2 bathrooms. Master is located downstairs and features a luxurious master bath with separate tub and shower and dual master sinks. There is also a large walk in closet. The kitchen features granite counter tops, upgraded cabinets and a large granite island with an overhang, breakfast bar. The large family room features a volume ceiling. Upstairs there is a loft, great teenager retreat, and three spacious bedrooms. . This home will feature ceramic tile and upgraded carpet in the bedrooms. Pool sized yard with a double gate. Large Extended Covered Patio. 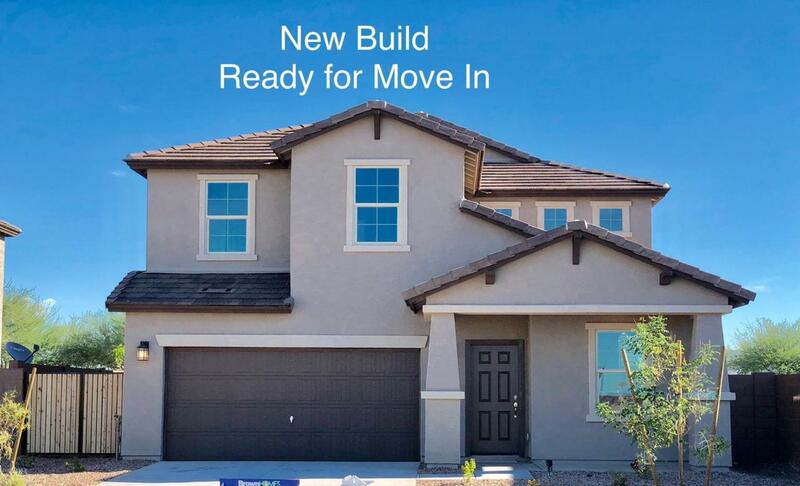 New Construction that comes with a 5 year limited warranty. Listing courtesy of Brown Homes, Llc.